have before making its way to you? What era is the furniture design taken from? disposition your home now holds. task to blunder, especially when you want to give your home continuity. guts to commit to the risk, in order to make the blend a beautiful one. guidelines to get you on your way. crucial you get the mix right and most importantly YOU love the colours. Judith Miller. It’s time to acquire and transform our vintage through a contemporary manner. 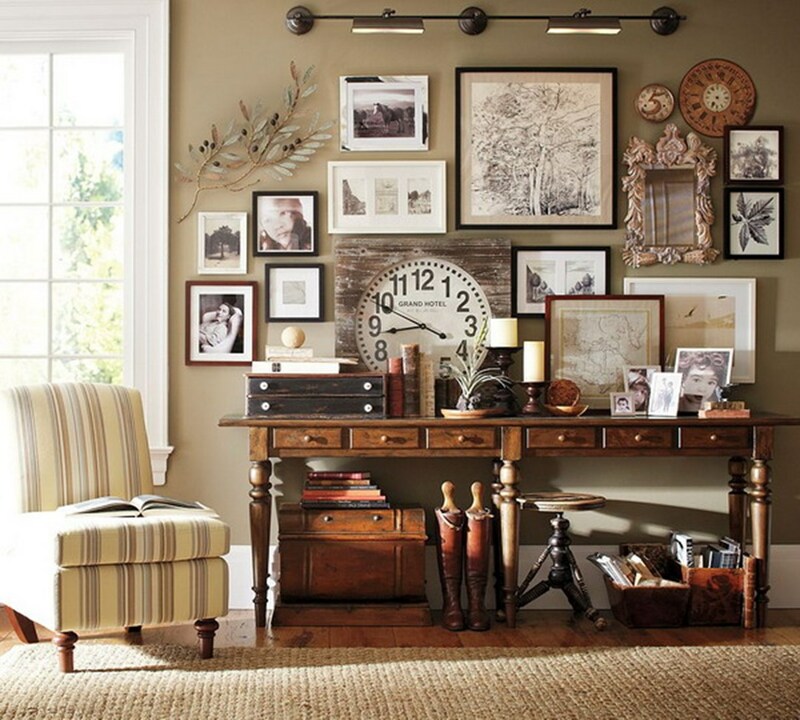 mix right can create rooms that feel cohesive instead of fussy. 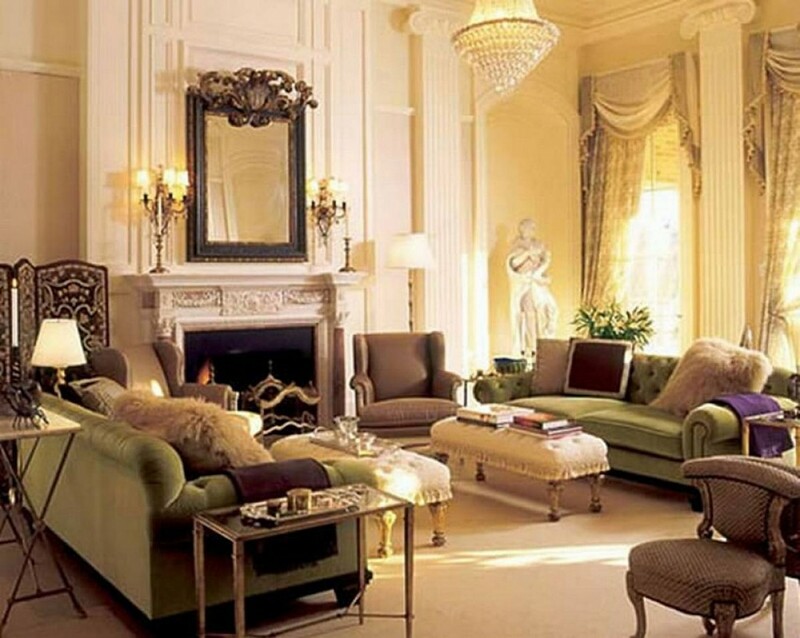 formal English and French furniture. Stick by the rules and beauty will ensue. add period character to a basic living space? that blends particularly well in a country-style kitchen or dining room. Previous ArticleHow To Paint The Walls For A Professional Finish?